NEW YORK, NY, August 20, 2018 /24-7PressRelease/ — Inc. magazine once again included Coranet Corp, a leading technology services provider on its annual Inc. 5000 list, the most prestigious ranking of the nation’s fastest-growing private companies. The list showcases smaller, successful companies that represent the growth engine of the American economy. To be selected, Inc. evaluated Coranet’s three year revenue growth from 2014 to 2017. 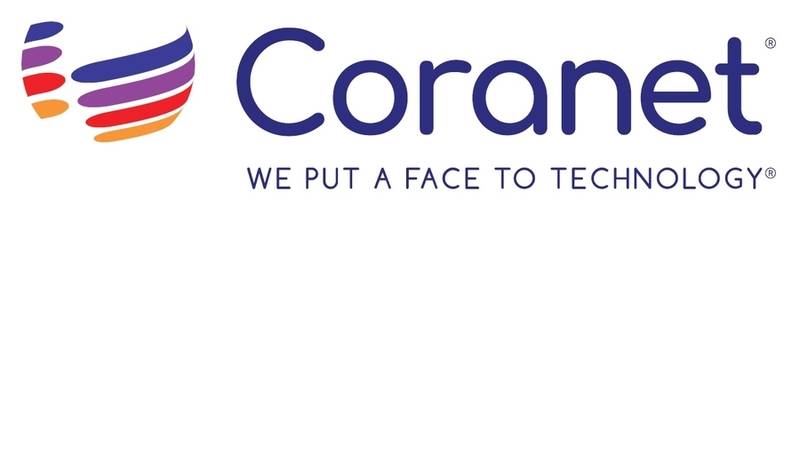 Coranet grew 87% during this period. Making the Inc. 5000 list gets harder each year. Of those companies named an Inc. 5000 company, only one in four have made the list three times. Coranet is part of that select group. In addition, while only about 12 percent of American companies achieve one-year revenue growth of 25 percent or more, Coranet’s growth is consistently much higher. The 2018 Inc. 5000, unveiled online at Inc.com and with the top 500 companies featured in the September issue of Inc., is the most competitive crop in the list’s history. The Inc. 5000’s aggregate revenue is $206 billion, and the companies on the list collectively generated 664,095 jobs over the past three years. Visit http://www.inc.com/inc5000 for complete results of the Inc. 5000, including company profiles and an interactive database.